It’s been a long time, i shouldn’t have left you, without some dope music to step to. Step, vibe, whatever you do in your spare time, here’s some dope music to get in the zone with. 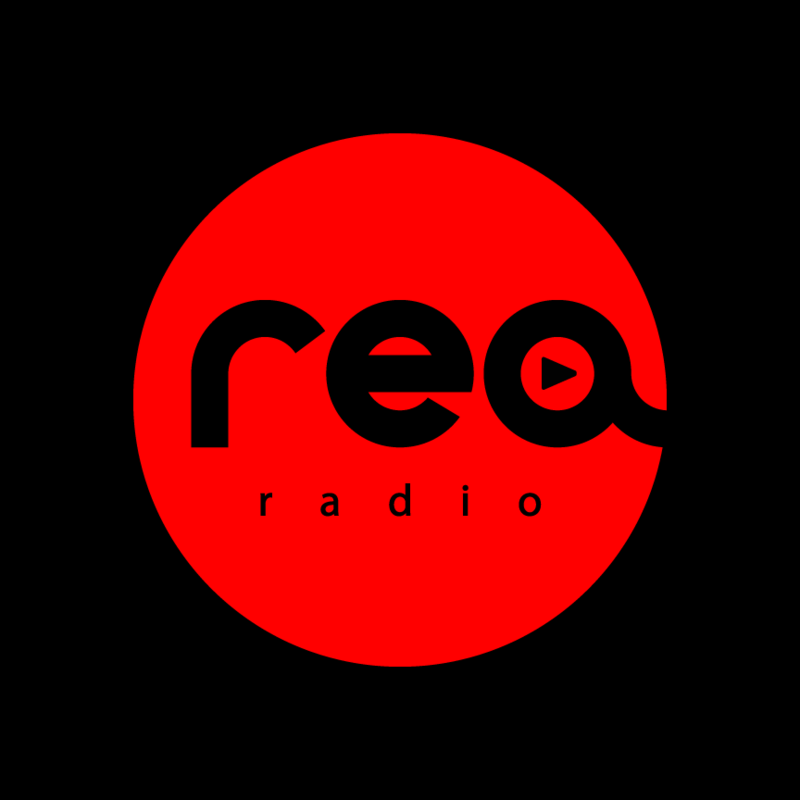 Our first REA Radio Playlist available on Spotify, go head and check that thing out! Got a little bit of everything on here if you love R&B/Hip Hop/Rap, let us know what you think. New interviews coming soon, thank you for your support! Here’s some bonus songs for you since this is only available on SondCloud.